In case you guys need them for your . . .
Hmm . . . I wonder if, aside from Illinois, some of the other states have similar sites for their historic buildings. Invasion USA, here we come. Thanks Cacique Caribe, a treasure trove. I prefer plastic buildings (built or kits), but some of those aren't available or affordable right now. So printed cardstock may be my only solution for those. Too cool for school. Thanks! Do you guys know if, aside from Illinois, any of the other states have similar sites for their historic buildings? My rednecks will definitely have one or two of these when they get invaded by the aliens. BRILLIANT! Looks just right for a snobbish PanO city. The buildings in the first link are nice pieces. A couple are a bit fiddily to put together with the flying buttresses and such but are pretty easy to figure ways around that. Some of the building are huge. There are TONS of paper building out and about on the web. Check out the paper modeling section on TMP. I used to scoff at people that used paper since I was a "scratchbuilder" but then I needed a 3'X4' city board done in 6 weeks. Gave paper a shot and have never looked back. A little time in the detailing and you would never know they were paper. 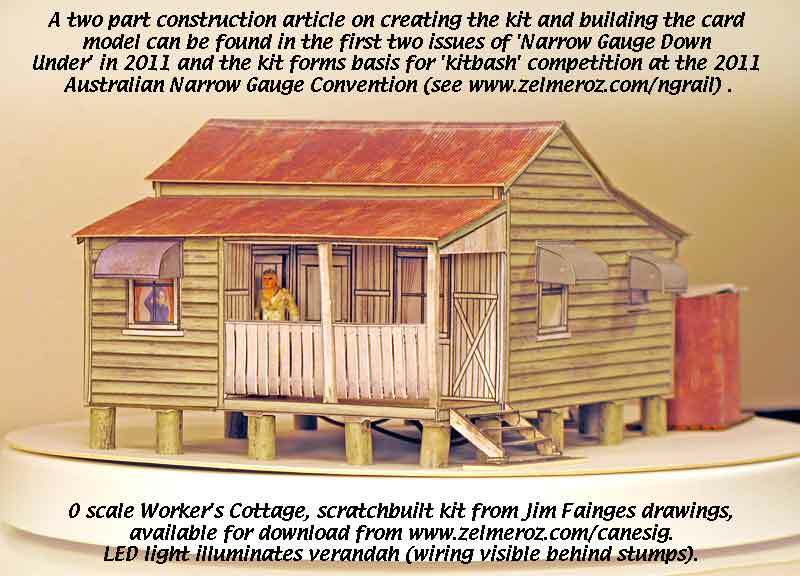 If anyone wants to make their own little HO scale Australian town . . . I think I still have that issue of NGDU around here somewhere. The problem is that I am attempting to get rid of my free card scenics and only keep scratches and proprietary items as I live in a quad unit and have decided it is redundant, wasteful and pointless to keep lots of scenery at home when everywhere I go to play there is already some waiting. look through their catalogues and you will find small planbooks of old Western structures. Essential for cardstock scratching, and the source of many of the Canesig building textures.